Have you tried advertising on Facebook and have little idea as to why you haven’t got the expected results or ROI? Then buckle up. This blog aims to throw light on some of the common mistakes that inexperienced advertisers make while setting up and running Facebook ads and how to fix them. Facebook is undoubtedly an enormous treasure mine for digital advertisers. It is an immensely omnipotent tool that helps you achieve fruitful results within a short span of time, only if you really know how to explore its capabilities precisely. I have seen many advertisers spending a substantial amount of money on Facebook Ads, but not gaining much ROI due to the mistakes they keep committing over and over again. This is the foremost step to setting your campaign right. When you start creating your campaign, you are required to choose your advertising objective. If you intend to receive leads from your ad campaign, choose ‘lead generation’. Else, If you intend to increase the number of visits to your website, then choose ‘traffic’ and so on. Don’t ever mix up with the objectives if you don’t want your ad budget go waste. Facebook Advertising is ALL about getting the targeting right. Targeting plays a significant role in deciding the success of your ad campaigns. You need to first decide and focus on the right people to show your ads to. Time and again I see that most newbie advertisers (and also some experienced ones) have no clue about setting the right targeting for Facebook ads. Displaying your ads to the wrong set of the audience is clearly a waste of money. Make the most of Facebook’s powerful capabilities to target your ads to a specific set of audience – The ones that are the likeliest to take the desired actions. Explore the full potential of the detailed targeting that Facebook permits like – Age, gender, location, language, interests, the field of study, job titles and lot more. Depending on the targeting you have set, Facebook will suggest some similar targeting options which I highly recommend you to make use of. Once you set the targeting, Facebook will show you the potential reach of your ads. Always make sure that the audience selection is fairly broad. Not too broad or too specific. If you have approached Facebook advertising campaigns as ‘set it and forget it’, then you’ve committed a great blunder, my friend. Once you have set up an ad campaign, you SHOULD analyze its performance then make the necessary optimizations right after the learning phase is over. Keep doing this regularly, throughout the running of your ad campaign. Else, you will just watch your ad budget getting drained. Make use of Facebook’s powerful Ads reporting tool to gain insights like – determining the specific set of audience who has the least CPA(Cost Per Acquisition). You can then channel your advertisement budget for this audience and ensure that your hard-earned money is rightly utilized. The Ad reporting tool lets you track performance at the ad level, ad set level or even at the campaign level. Use breakdowns to see the age of your audience, their gender, their geographic location and much more. Have you ever tried out different variations of your Ads – creating them under the same ad set with different images and ad text? If not, please take note that Facebook always prefers to show only the best performing ad to your audience. Based on the initial performance of the Ads, Facebook knows which Ad was preferred more by your audience and decides to display that ad more from then on. This is a great advantage for you as you get to know which image and text combination works best and you can bet your money on that. That being said, don’t stuff all your ads to just one ad set. Try out different ad sets with different targeting and bidding – You just have to test and see which combination works best and gives you the best ROI. Well, if you have been cramming lots of text on your ad image, then let me assure you, it has been seriously affecting your ad performance. Ads with little to no text are preferred by Facebook. The rule is that the text should occupy only 20% of your Ad image. Try reducing the amount of text and including it in the text area of your Ad. In case it is not possible to do so, then reduce the font of the text used in the image to a suitable size. You might be wondering how to check whether the image text is optimal or not. You have a tool for that- Text Overlay Tool by Facebook. Just upload your ad image to this tool before running the ad. This tool will rank the image as high, medium, low or OK based on the image text present. Images ranked as ‘OK’ will perform the best and ‘medium’ the least. If ranked ‘high’, your ad may not even run in the first place. Copywriting plays a vital role in the success of your Ads. If you need people to take the desired actions on your Ad, then you need to have a copy that appeals to them. The perfect combination of an eye-catching ad image and ad text will work wonders for your ads – Something that you have to test over and over again until you get the desired results from your ads. Another grave mistake that few advertisers tend to commit is not specifying the right call to action in the ads. Even if your ad copy is great and people really like your ad, what is the point if the Ad does not give them any clue about the action they’d have to take? Setting the wrong call to action button is also something you should avoid at any cost. While setting up the ad you can choose the call to action from the following – Apply now, download, get a quote, learn more, sign up or subscribe. You must have a clear understanding of the purpose of each of these calls to action and then decide which one to choose for your ad. 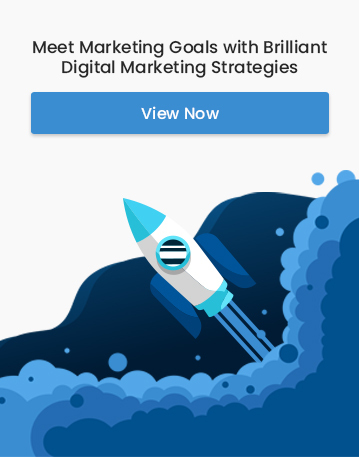 Have you been spending sparingly on your Facebook ad campaigns and wondering why your budget is getting exhausted without gaining much ROI? If yes, then I have some advice for you. NEVER do Facebook Advertising without willing to spend a generous amount. You may be wondering why so. Well, you can certainly see a difference when your ad budget is fairly good, vs when it is too low. If you’re running a lead generation campaign, for instance, you’d start getting more leads at lesser CPA. So definitely there is a chance for you to reap significant ROI if you have a good ad budget. While Advertising on Facebook is one of the best forms of advertising you can bet your money on, it can take a heavy toll on your hard earned money if you don’t know how to do it right. It is very natural for new and inexperienced advertisers to commit mistakes at first and then learn from them. But going for a trial and error takes time and money. 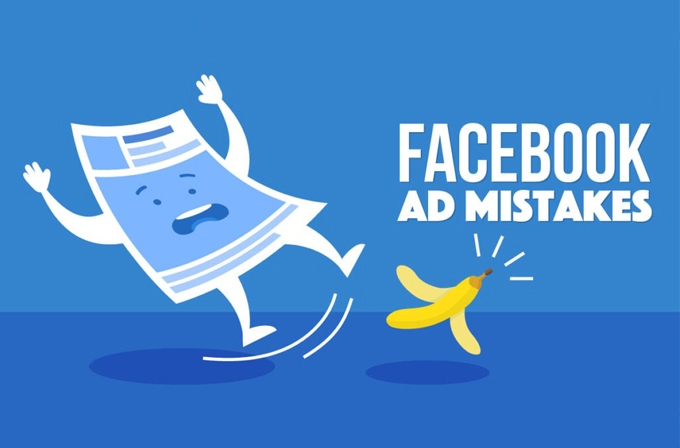 So if you’re looking to minimize your mistakes in Facebook Advertising, follow the key points I mentioned above and make wonderful campaigns that you can always be proud of. Discover the joy of Facebook Advertising!